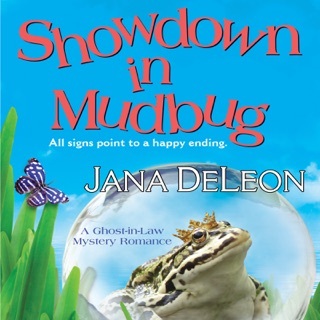 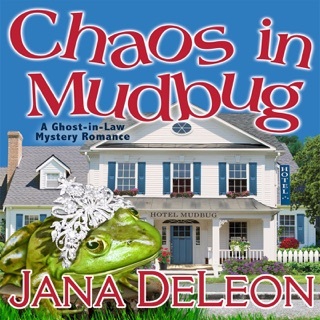 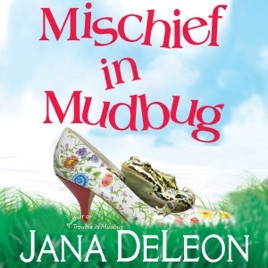 From NY Times and USA Today best-selling author, Jana DeLeon, the second book in the Ghost-in-Law mystery/romance series. 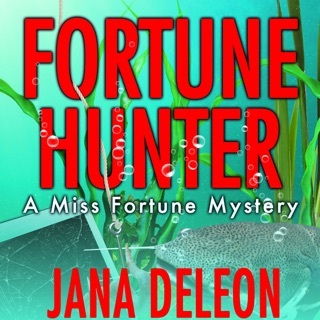 Sabine LaVeche needs to locate a blood relative fast - her life depends on it. 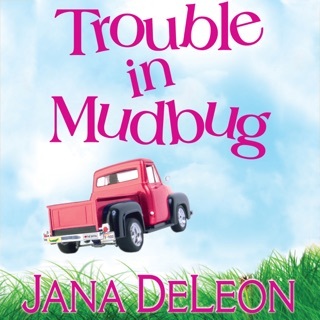 Then Helena Henry shows up offering to help, and Sabine knows she's really in trouble when it's the best idea she's heard in a while. 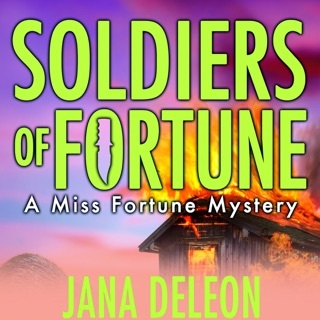 When private investigator Beau Villeneuve takes on Sabine's case, things heat up in more ways than one, and Sabine struggles to balance thoughts of a life with Beau against her chances of living at all. 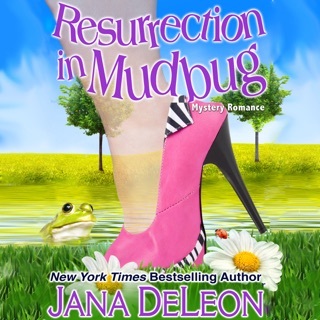 As the investigation proceeds, they begin to uncover the secrets of Sabine's past and one thing becomes clear - someone doesn't want Sabine to get the answers she seeks.